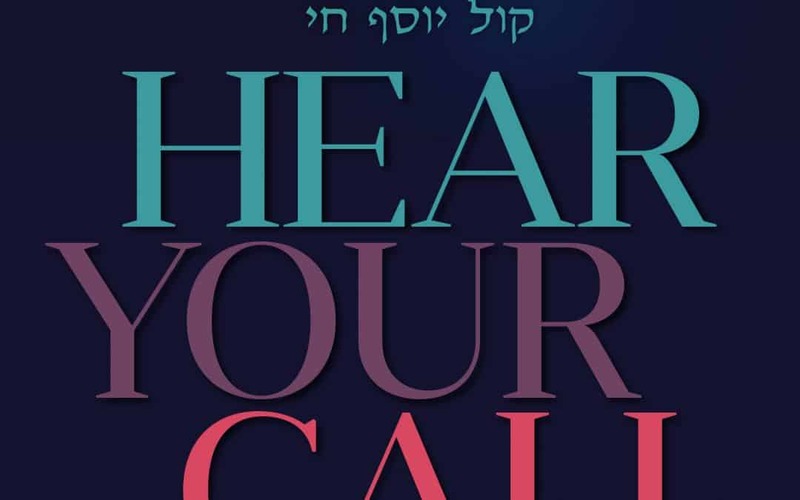 As a well-known mashpiah in a beis midrash, Rabbi Munk masterfully creates warm and enlightening soundbites that weave the parashah and contemporary wisdom into short bite-sized lessons. He zeros in on issues that face today’s generation in a style that stirs the soul and inspires both young and old. 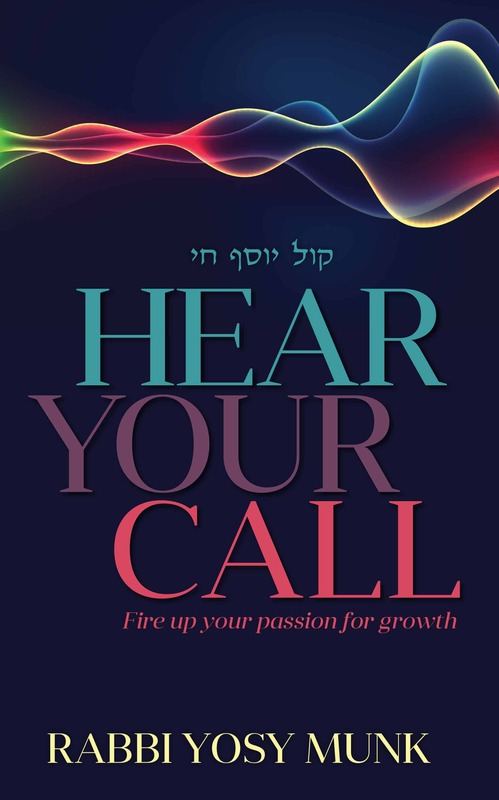 Rabbi Yosy Munk grew up in Brooklyn, NY, and learned in Yeshiva and Mesivta Torah Temimah. During his beis midrash years, he continued his learning by HaRav Meir Stern, shlita, and developed a close relationship with Rav Mordechai Schwab, zt”l, the Mashgiach of the Passaic yeshiva. He also learned in Yeshivas Bais Hatalmud in Bensonhurst and heard shmuzen from Rav Shlomo Brevda, zt”l. Together with his wife, the daughter of Rav Moshe Possick, shlita, from Torah Umesorah, Rabbi Munk moved to Lakewood, NJ, and learned in Beth Medrash Govoha for eighteen years. He joined Rabbi Avraham Mordechai Newman, shlita, in Yeshiva Mayan Hatorah, where he serves as a sho’el u’meishiv and has had the opportunity to develop a strong connection with the bachurim and grow together with them. Rabbi Munk has been sharing divrei Torah with the students every Friday for the last twelve years.